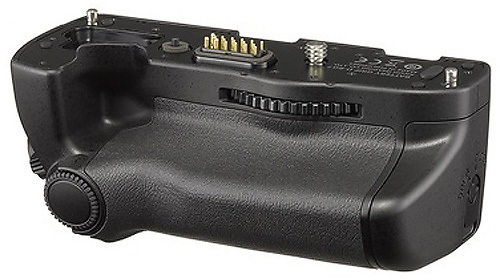 The new D-BG7 battery grip for the Pentax KP DSLR camera is now in stock at B&H, Adorama and Amazon. The price is $229. 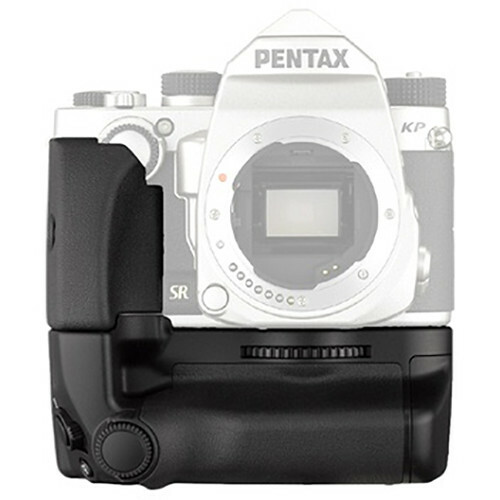 This entry was posted in Accessories, Pentax KP. Bookmark the permalink. Trackbacks are closed, but you can post a comment.